MaximumSoft Corp. today released new app - iSaveFbook. It can download your favorite Facebook posts and eliminate a need to search for posts that you liked before. STOP searching for Facebook posts that you liked before, SAVE them. MaximumSoft Corp. today released new app - iSaveFbook. It helps to make copies of favorite Facebook posts and eliminates a need to search for posts that you saw and liked before. Saved posts will be stored on your device, and you can access them anytime, anywhere, even offline. Individuals can save posts from their family members and friends. Journalists will always have copies of breaking news and trending posts. Businesses can store their Facebook pages on employees mobile devices to share with clients. 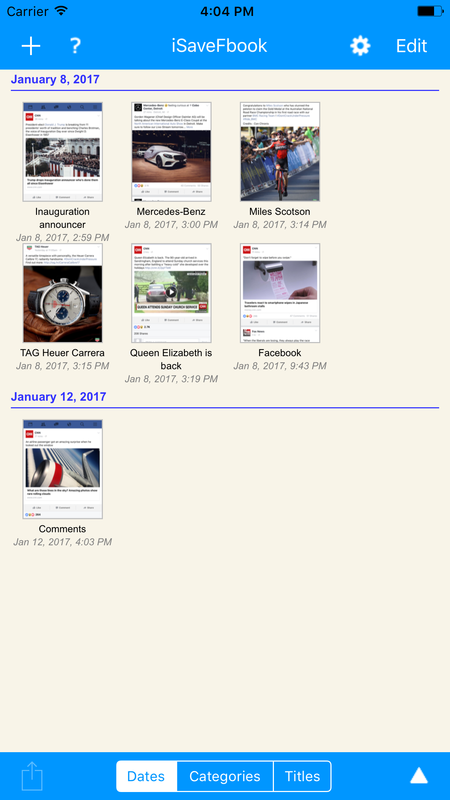 Saved posts can be sorted by Date, Category, Title and shared via email, other apps, or printed. 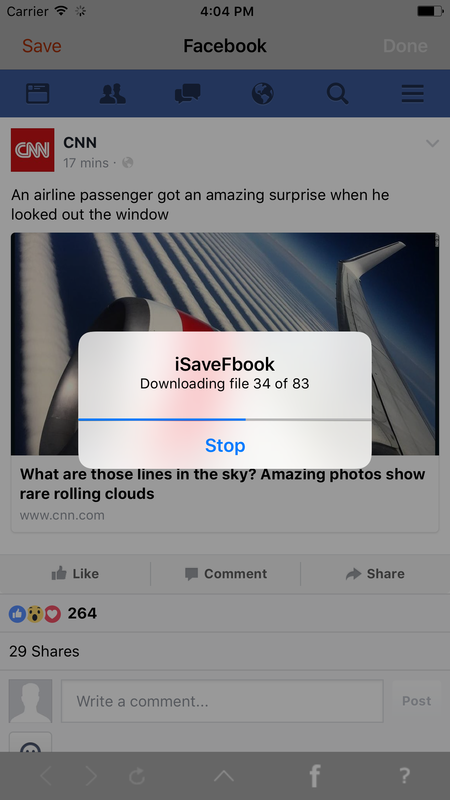 iSaveFbook can even been used as everyday Facebook app. With support of Zoom and Landscape mode, this app provides more convenient way to browse Facebook. The app currently runs on iPhone and iPad and is available for free in Apple App Store. Android version will be available in Google Play Store in April 2017.
iSaveFbook app supports 6 languages: English, Dutch, French, German, Russian and Spanish. MaximumSoft Corp., the developer of several award-winning products, including WebCopier and Forms-2-Go, is Software Development Company headquartered in Dublin, Ohio, U.S.A.